Link Audio Solution cables deliver unmatched reliability for heavy use AC power applications. 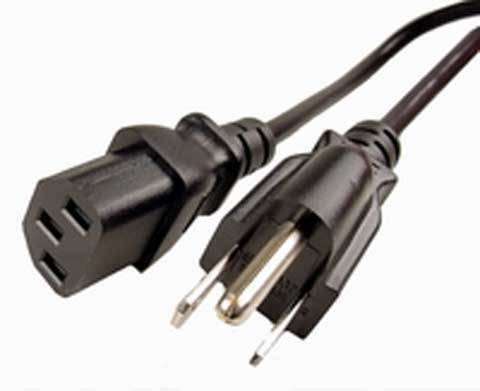 Ideal replacement for any units requiring IEC type 30620-C13 AC connections, Link Audio Power Cables are a highly cost effective solution for amplifiers, rack gear, computers and peripherals. Covered by Yorkville Sound's limited lifetime warranty.